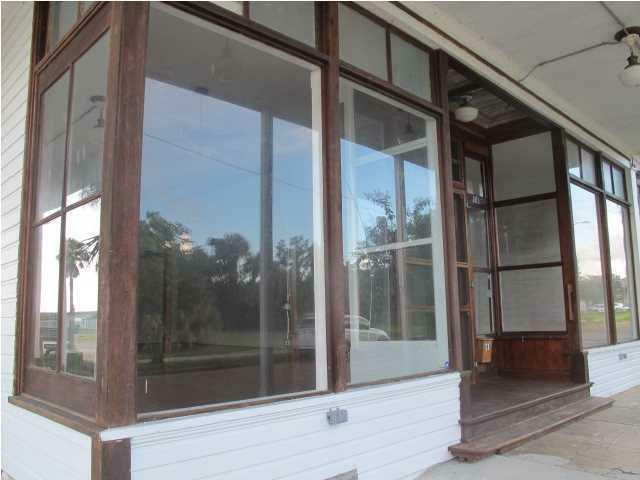 FOR LEASE: Open your business now in this historic building in the Bowery District of downtown Apalachicola. One block from the river. 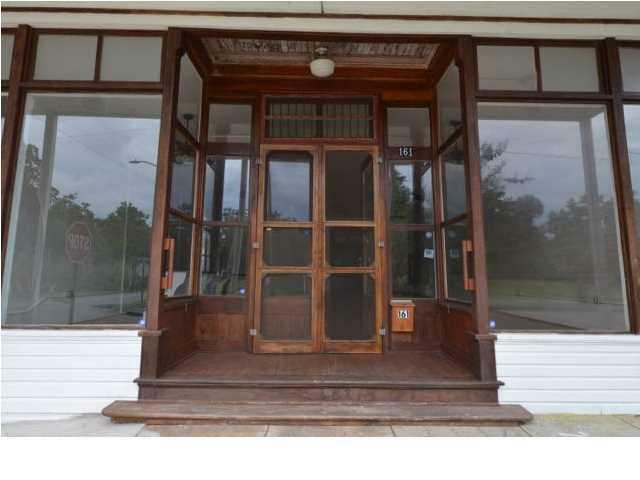 Ground floor space available, includes all of downstairs except for 200 sf lobby/entrance to Bowery Inn. 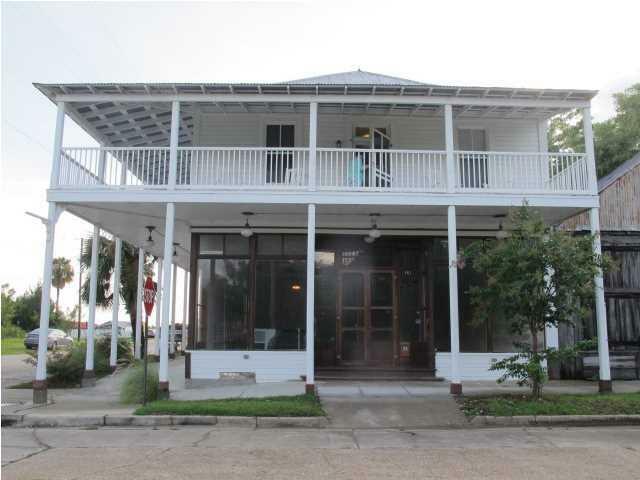 Approximately 2200 square feet. Small room with separate entrance at back. Recent renovation with original features. 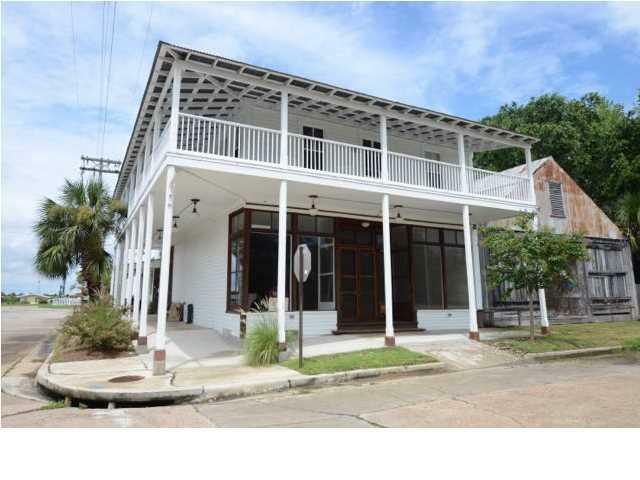 Open space with hardwood floors, high ceilings, large display windows in front, separate office area, 2 half-baths. Tenant pays electricity, garbage, phone, Internet. $2000 per month, minimum 12-month lease.